Adopt, don’t shop! 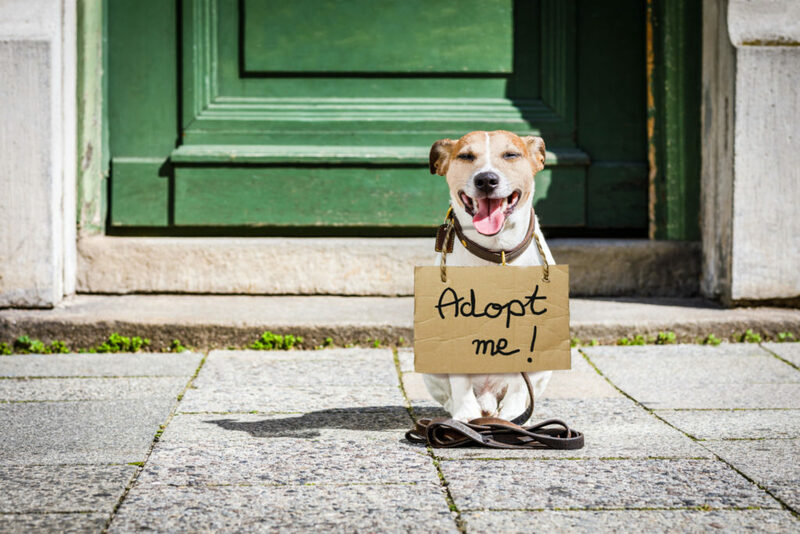 Consider one of our loving pound animals in need of a home, as your next family member. Thornleigh Vet Hospital acts as the Animal Pound for Ku-ring-gai Council. Please note we are not the pound for the Hornsby Shire. 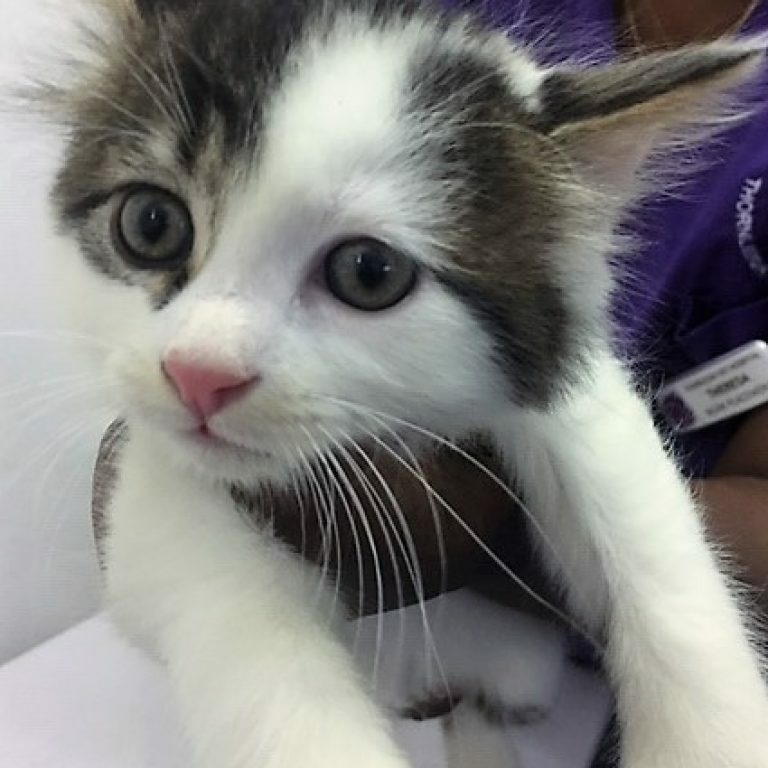 Once this holding period has ceased the animal undergoes a behavioural and physical assessment for rehoming, appropriate treatments are provided and they become part of our adoption program. 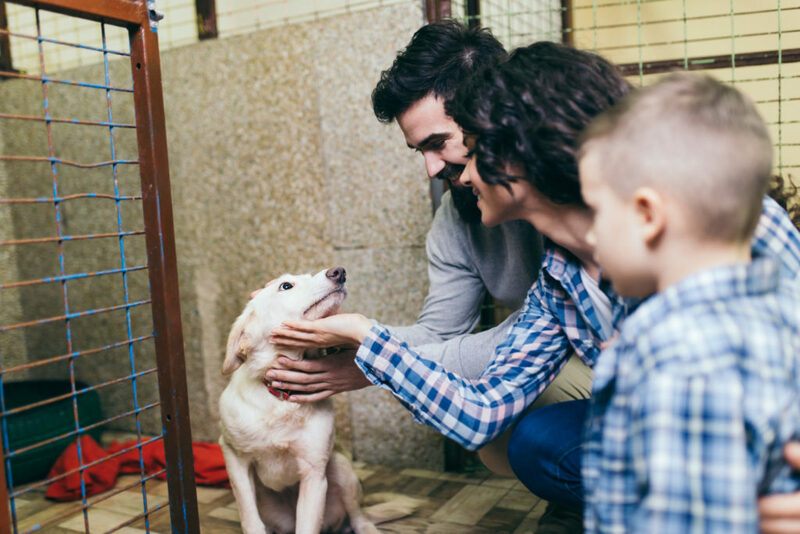 Please note every effort is made to avoid euthanasia of pound animals and we do not set time limits on how long animals are available for adoption before they run out of time. We work with a number of local and greater Sydney rescue groups who often aid in rehoming our pound animals. Please see below for animals available for adoption..
Our adoption fee includes up-to-date vaccinations, desexing and microchipping. In some cases medical conditions may have been treated and all ongoing medical issues will be discussed at the time of adoption. 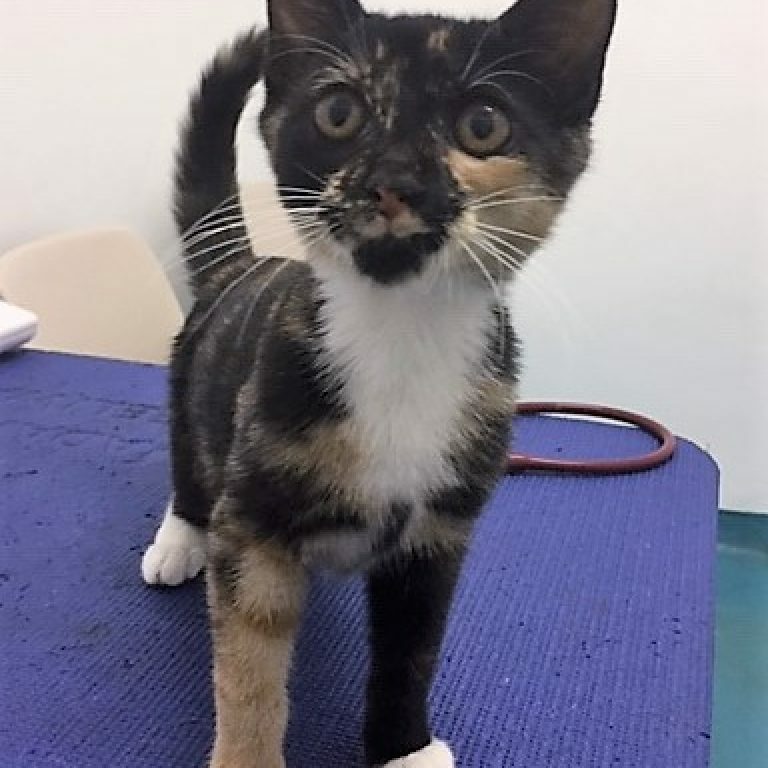 All veterinary care beyond the date of the adoption is the responsibility of the new owner (with the exception of desexing if the animal was too young to be desexed at the time of adoption). 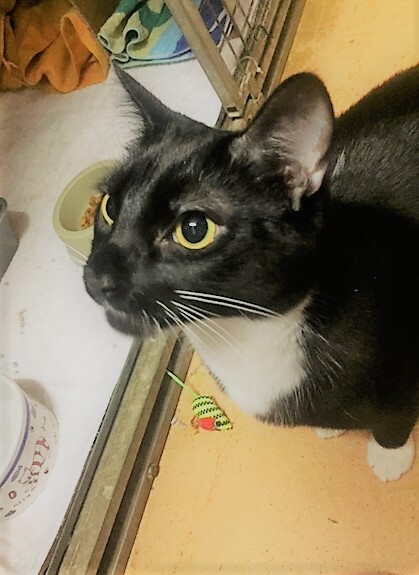 Billy is a 1.5year old male desexed domestic short hair. He has lived an indoor life with his sister Bee who is available for adoption also. Billy is a big boy who loves smooches. 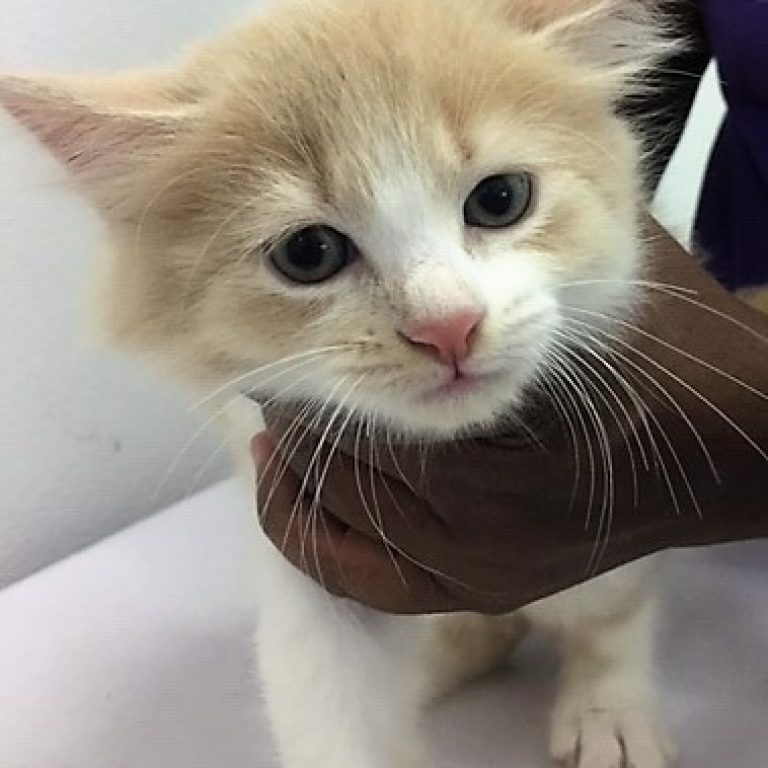 Tofu is a female (rare for a ginger!) 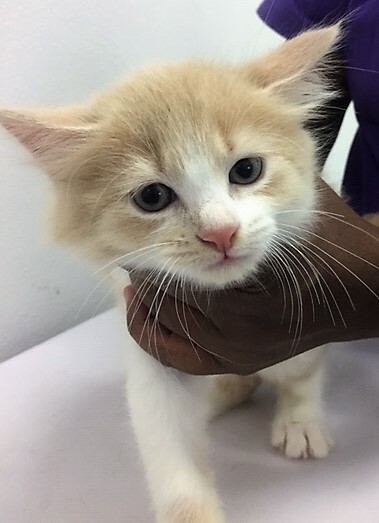 domestic medium hair, born 15th December 2018. 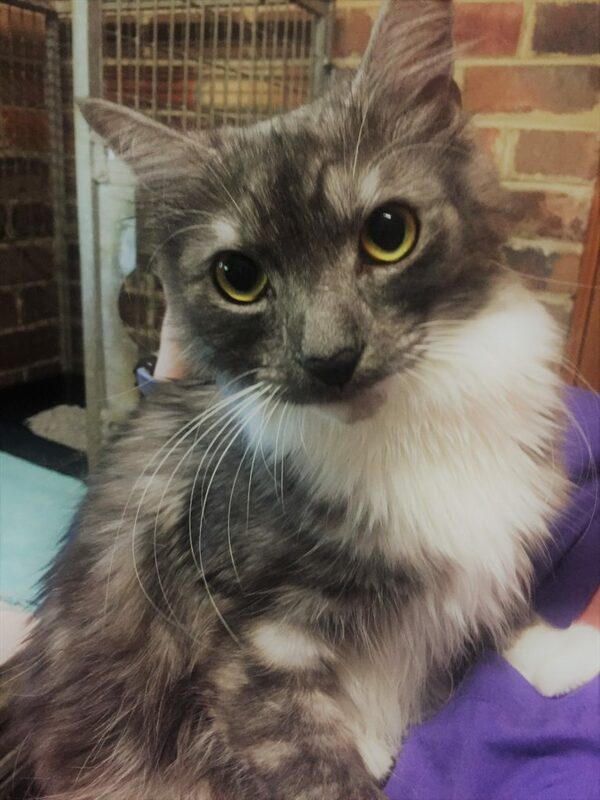 Bee is a 1.5 year old female desexed domestic medium hair. 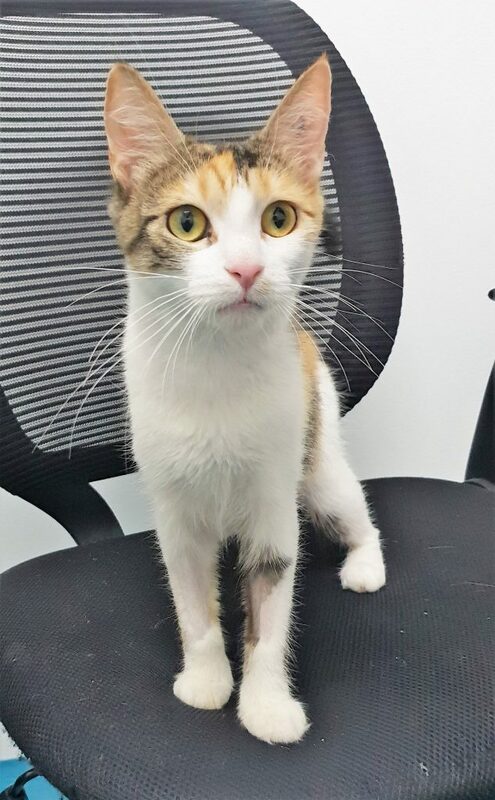 She has lived an indoor life with her brother Billy who is also available for adoption. Bee is very sweet natured. 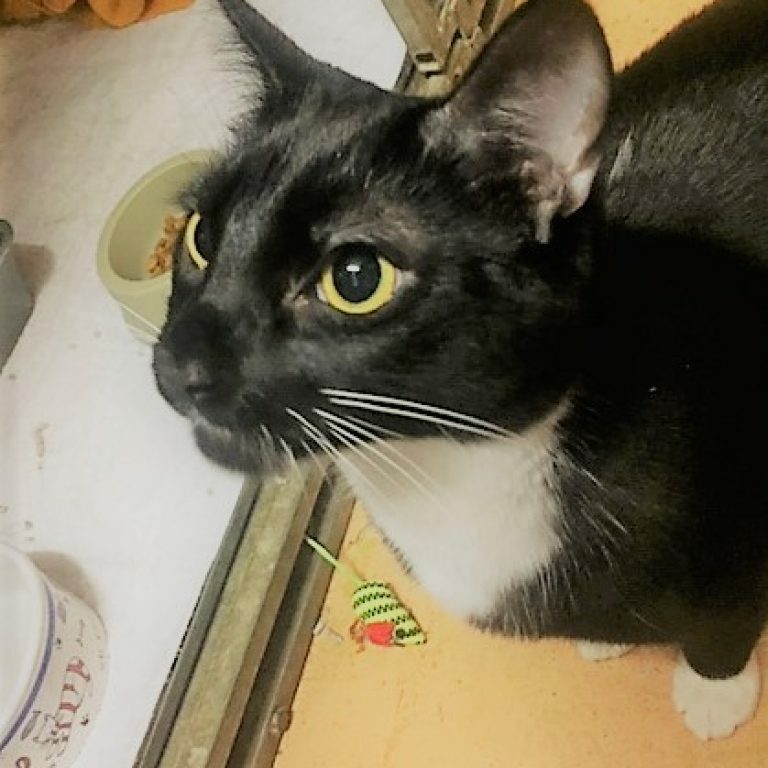 Tic Tac is a 1 year old female domestic short hair. 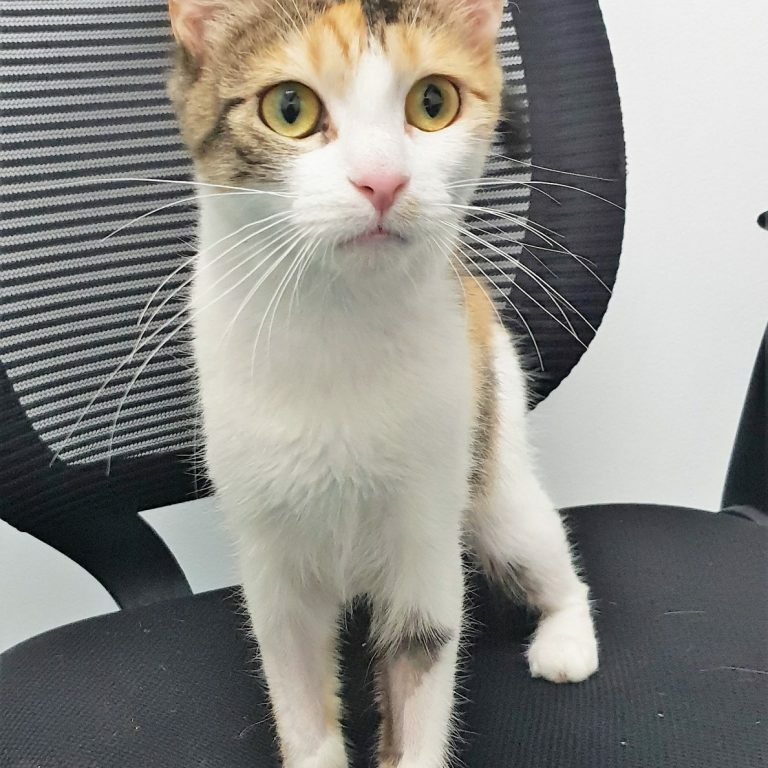 She is very playful, affectionate and loves cuddles. 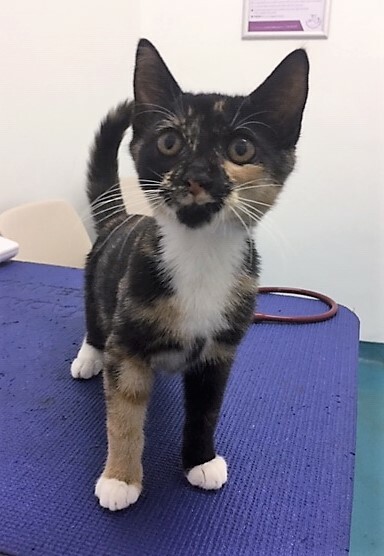 Molly is a 3 month old female domestic short hair that was found locally on her own. She’s a very friendly little girl who loves to explore. 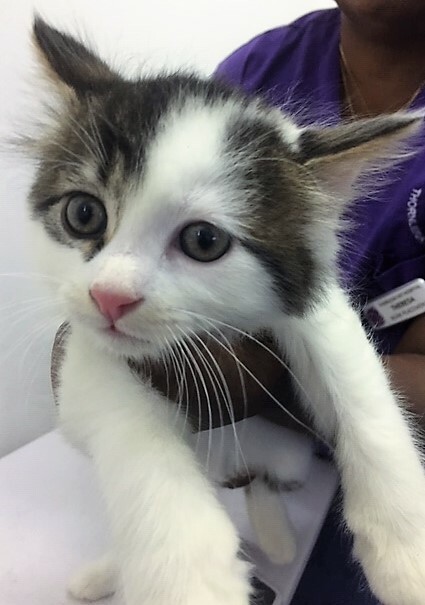 Sushi is a male domestic medium hair, born 15th December 2018. Surrenders require an appointment so please make a booking by calling 9484 2166. Checking with the NSW Animal Registry to ensure their microchipping details are in your name. Attempting rehoming if possible through friends, family and, if appropriate social media. Speaking to your vet about any other available avenues. Providing us with details of the pet so we can assist in rehoming. 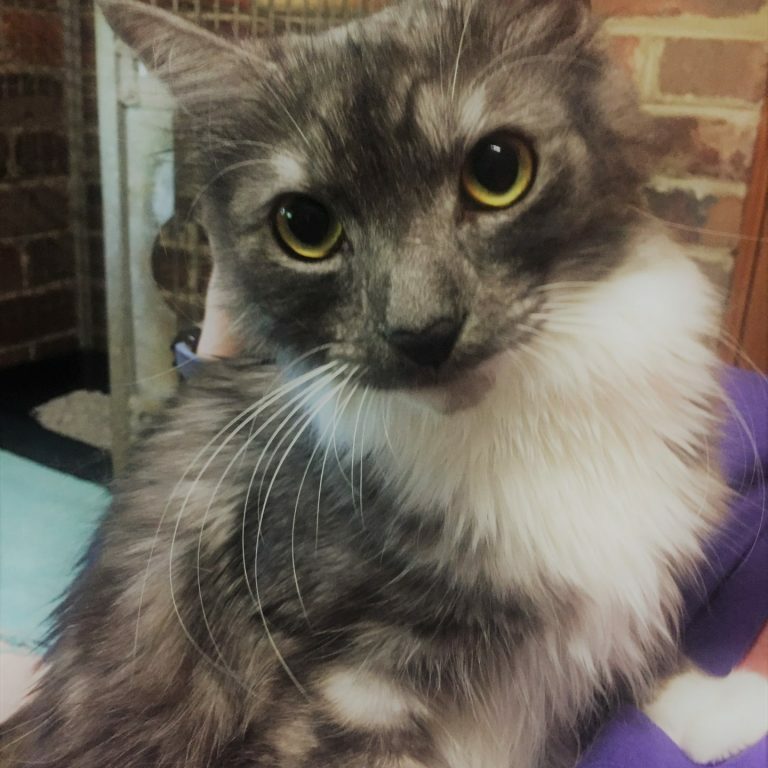 Upon surrendering animals are immediately the property of Ku-ring-gai Animal Pound and will be assessed for rehoming by trained veterinary staff. In some instances rehoming is not possible and euthanasia is the only viable option (e.g. extreme aggression, unmanageable medical conditions or whereby the animal is suffering beyond control). Owners must be aware of this possibility prior to surrender. Please call the pound on 9484 2166 and confirm your pet is at the pound and when you will be coming to collect it. Please ensure you bring your driver’s license or some other form of photo I.D. as proof of identity. You may also need to bring other relevant documents e.g. desexing certificate. Please note collections are only available during vet opening hours. Note to claim reduced fees, owner must show relevant documentation (e.g. desexing certificate, pensioner card or breeder card). Animal pounds often get a bad rap and it’s usually because people don’t understand how they’re run. Don’t let misconceptions about them influence your decision to consider a pound as a viable option when looking for a furry family member. In this article we explore and debunk the ten most common misconceptions about pounds. 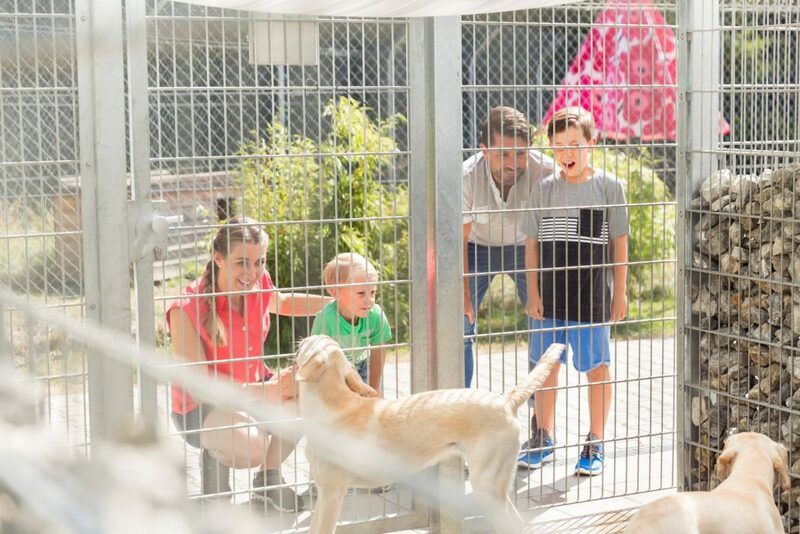 We encourage you to share it with anyone you know who’s looking for a new pet, and we hope that you’ll consider Kur-ring-gai Pound as an ideal place to find your next pet.